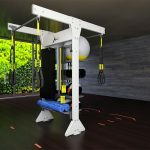 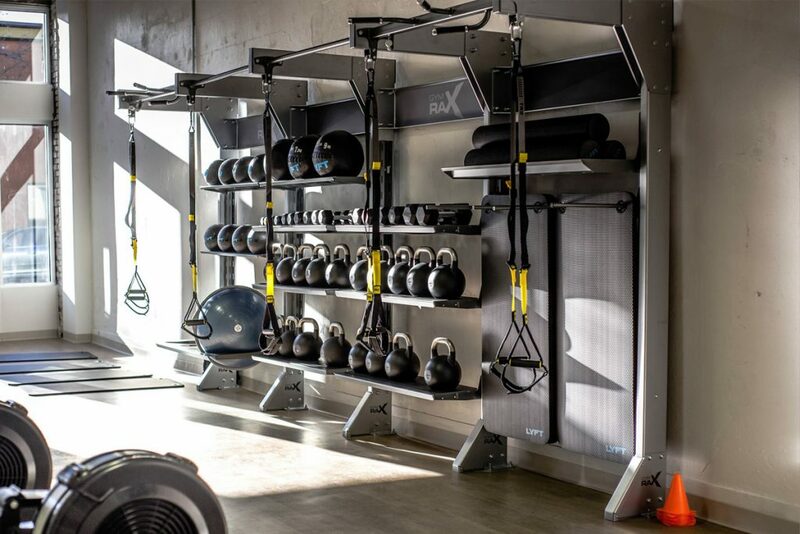 Aktiv Solutions, the industry leader in functional fitness facility design and supply, has now expanded into Australia and New Zealand. 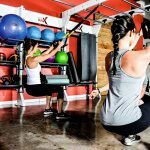 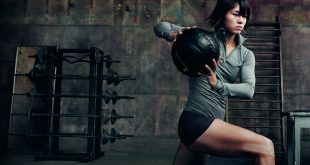 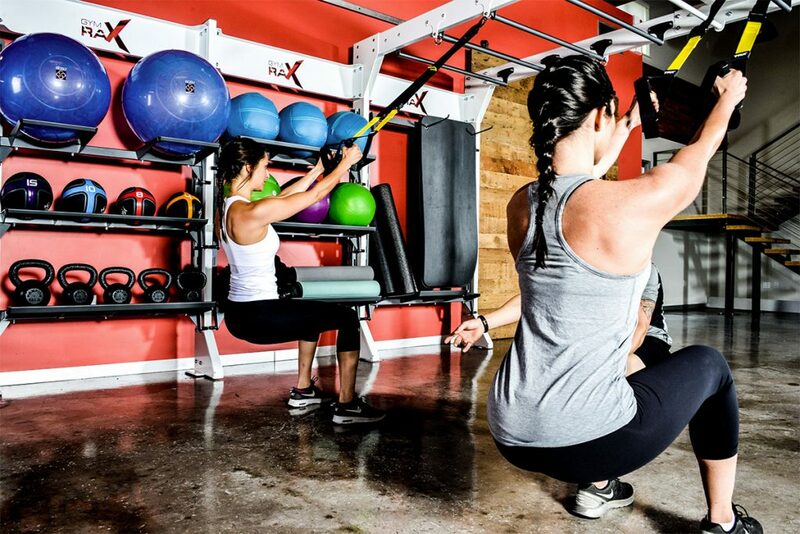 The decision to create a new training space in your gym or club is likely to throw up all sorts of questions. 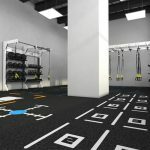 How much floor space should it take up? 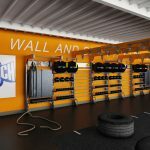 What it will look like? 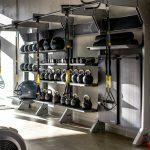 What equipment will be best? 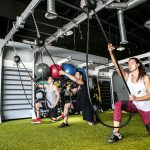 Will I or my staff need any training? 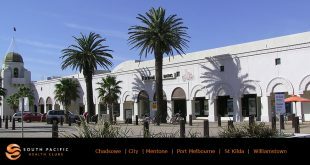 Can I generate any revenue from the space? 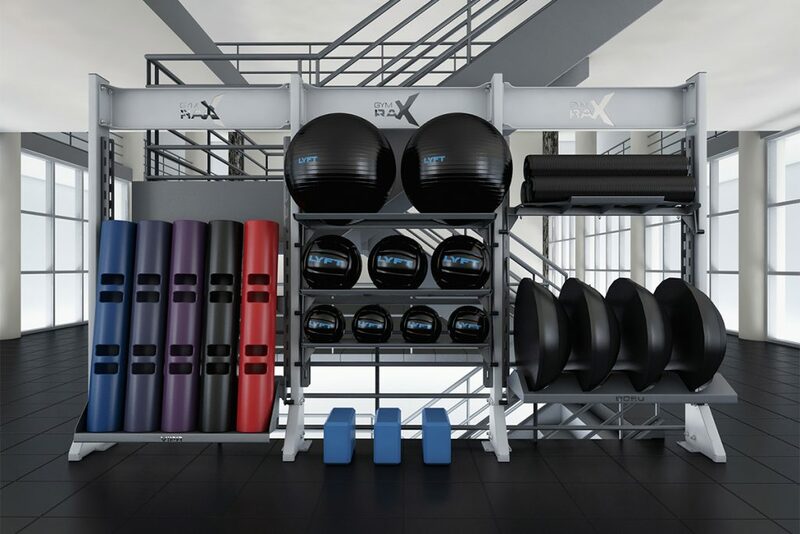 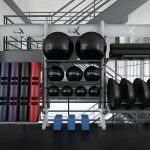 Aktiv Solutions specialises in designing and delivering modular training environments for health clubs and specialty studios of all sizes and types, intended for today’s fitness-focused consumers who demand more dynamic and movement-oriented training experiences. 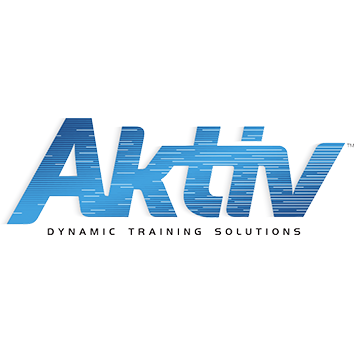 Aktiv empowers operators with unique expertise and revenue-driving solutions to successfully adapt to these consumer-driven trends. 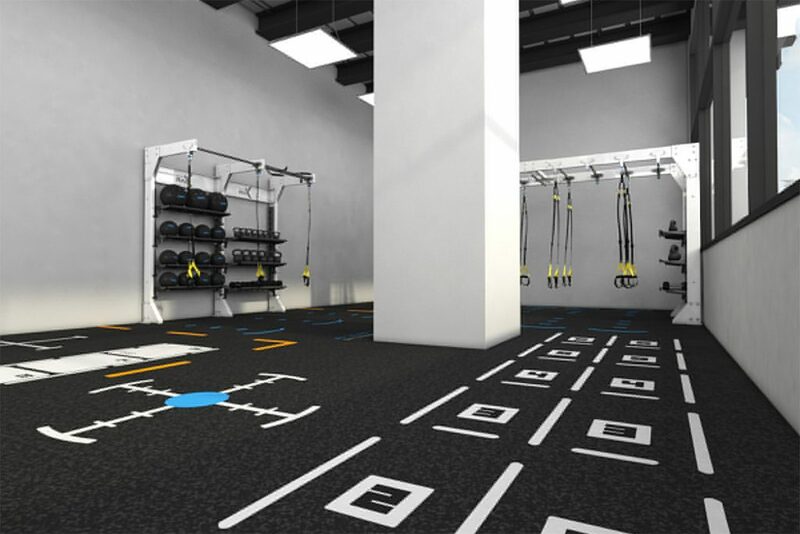 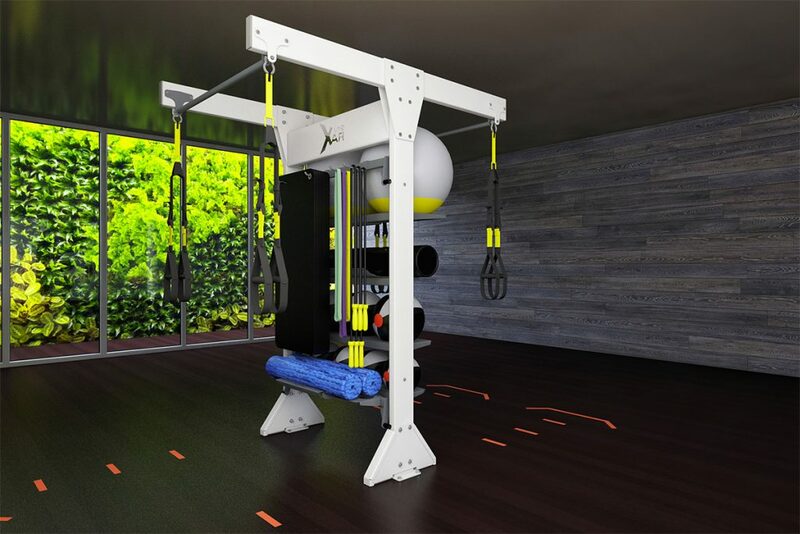 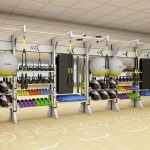 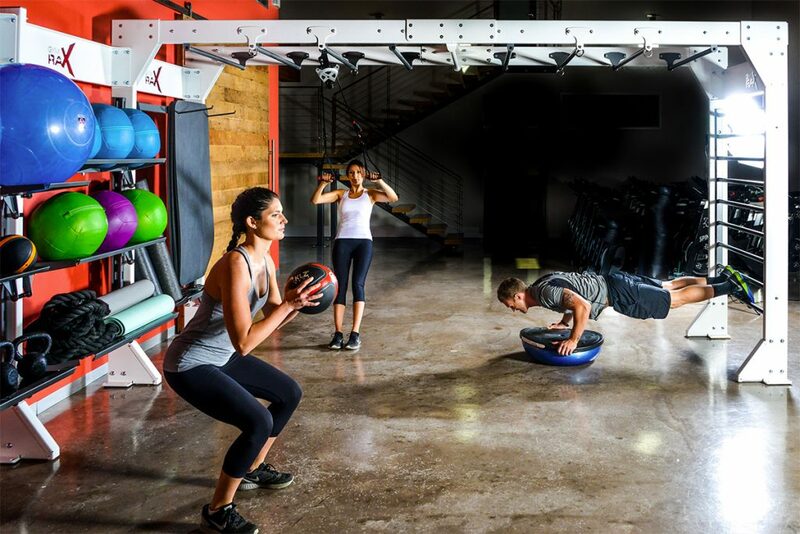 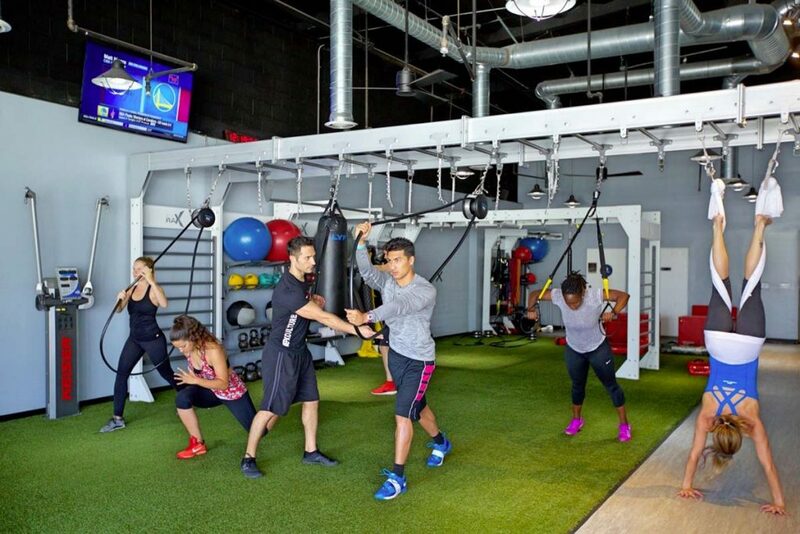 Aktiv Solutions will provide your facility with a modular dynamic training environment that are developed to deliver energising and socially engaging workouts for your members or clients. 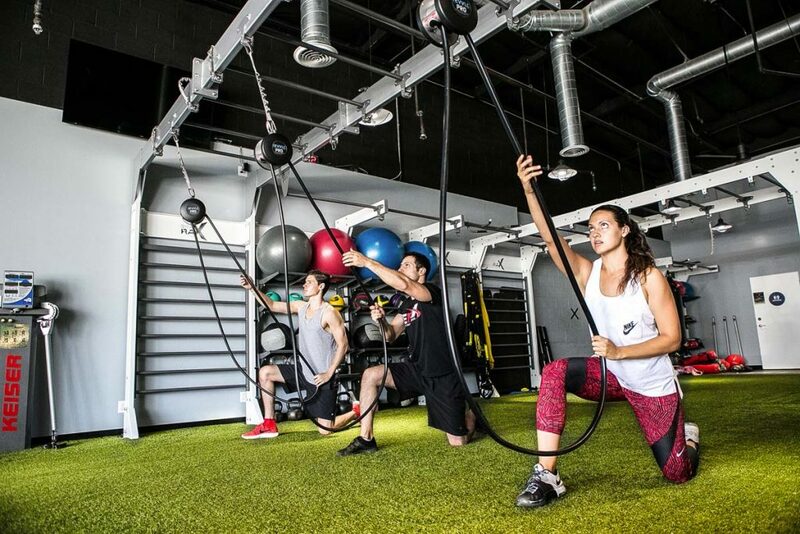 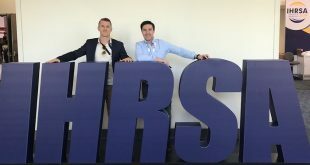 Our education programme for you and your staff will leave your business with a turnkey training platform and the confidence to deliver safe, effective and enjoyable workouts. 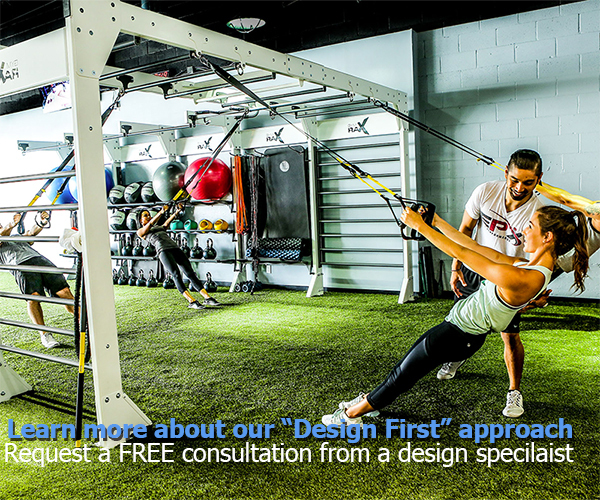 Enquire below to learn more about our “Design First” approach – request a free consultation from one of our Functional Design Specialists. 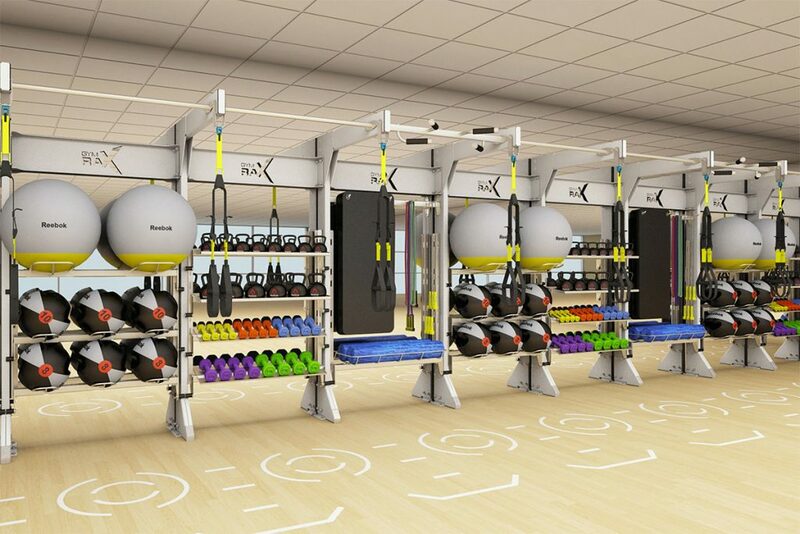 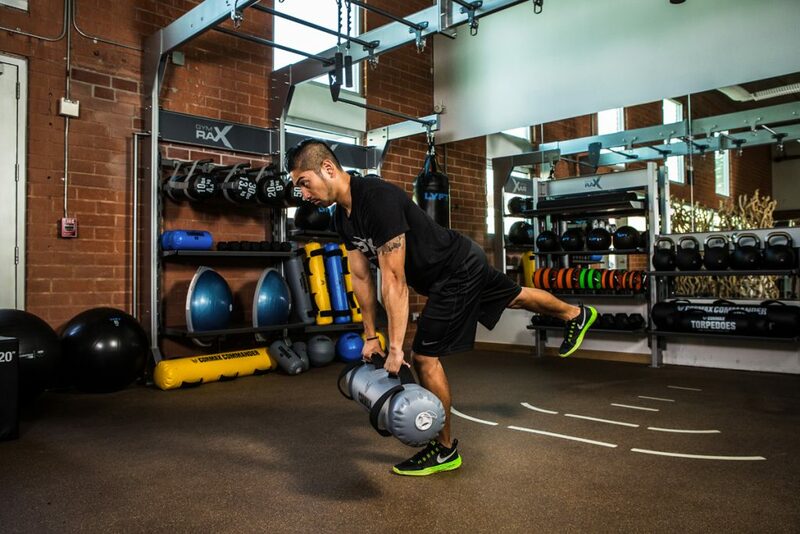 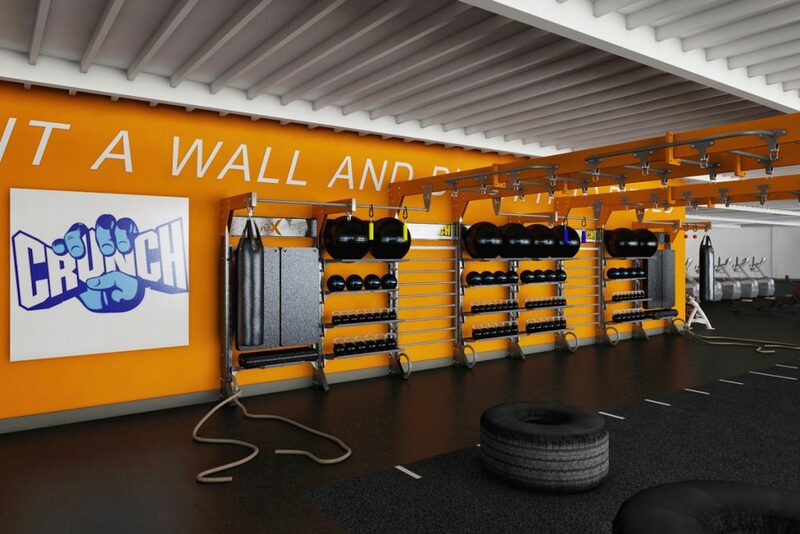 FUNctional Training will never be the same again.